As a business owner, you work hard to ensure that your business runs smoothly and successfully. Market and economic pressures, as well as laws and regulations, affect all businesses. 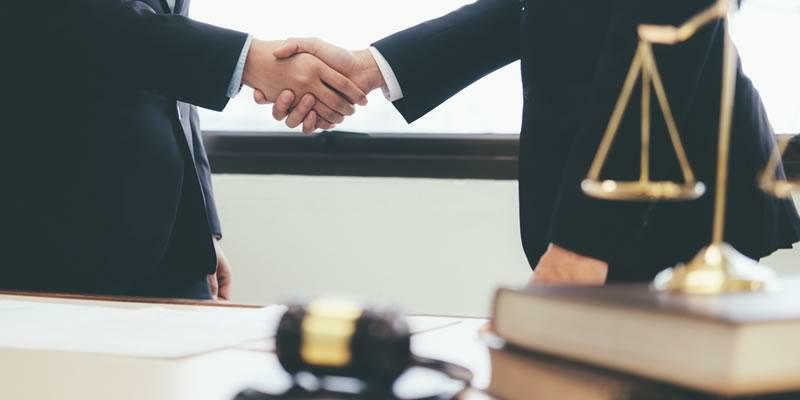 Whether you have an established business, are interested in starting a new business, or have inherited a family business, our dependable and experienced team at Owen Law can provide vital assistance with various legal and transactional issues and add priceless value to your business. (561) 622-4521 or email us at jowen@owenlaw.net or lnelson@owenlaw.net.